THE NEED AND USE OF A LENS HOOD. For this article I wanted to talk about the need and use of a “lens hood.” In photography, a lens hood or lens shade is a device used on the end of a lens to block the sun or other light source in order to prevent glare and lens flare. 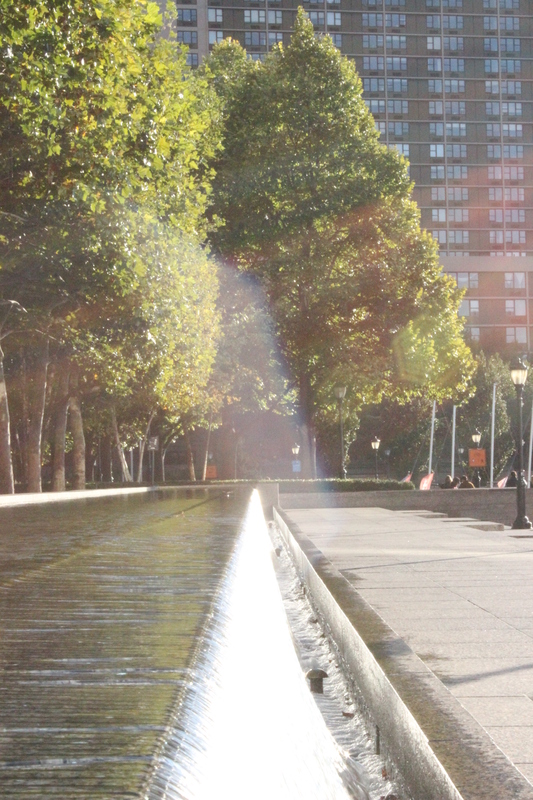 Lens flare is the light scattered in lens systems that often shows up on the final image/photo taken. It usually shows up without warning. The cost of such an item may run around from $10.00 to $40.00 dollars for such an item, depending on the brand and size. But they are worth the purchase and avoiding the aggravation of taking a bad photo. 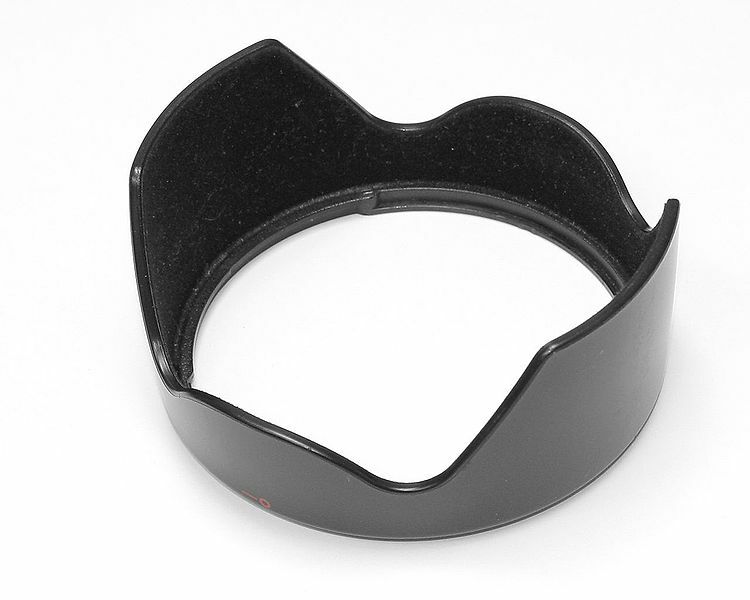 Lens hoods are attached to the front of a camera lens, and just require a simple twist to put on. In my opinion the use of a lens hood is worth it. Especially with the fall season with sunsets getting more intense during this time of the year, excessive light can “make or break” a photo. And many times we don’t realize what has happened to the photo until we get home to review. And the “perfect shot” can, or could be ruined. Lens flare occurs when stray light strikes the front element of a lens and then bounces around within the lens. This stray light often comes from very bright light sources, such as the sun, bright studio lights, or a bright white background. 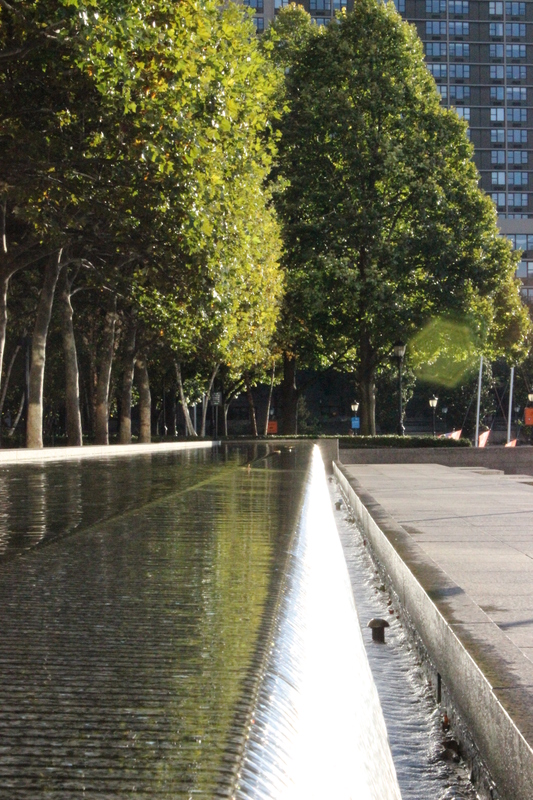 The light source itself may be in the lens’ angle of view, but it doesn’t have to be to cause a lens flare. It is only necessary that stray light from the bright light source enter the lens. As bad as this sounds, it can be corrected. Granted, lens hood can be used not only in just very sunny days. They can be used as well on cloudy days/afternoons and in areas where there is low light. 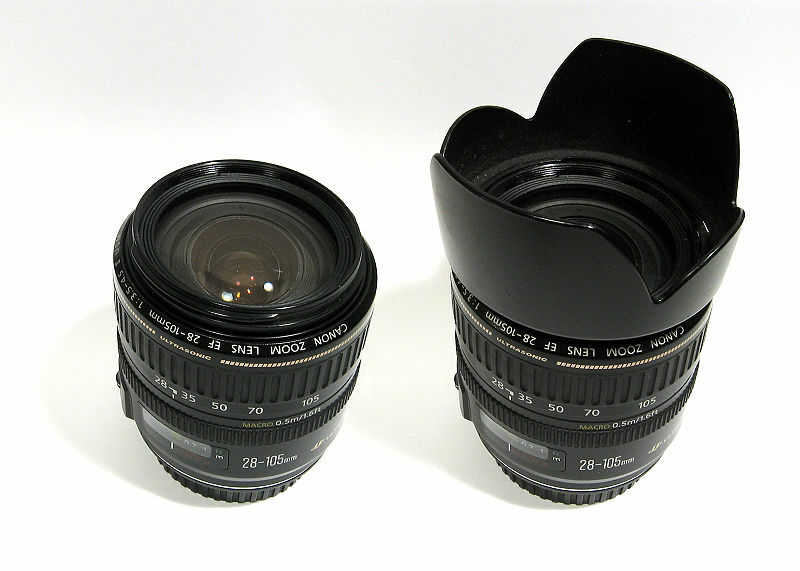 They (lens hoods) are not just for digital photography, they can be used in analog (film) photography as well. So even the novice beginner in photography can use them too. Below are two examples that I have taken (before and after) of the use of a lens hood. 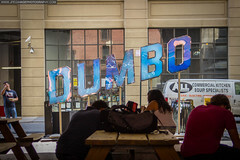 I used the lens hood in a city park in lower Manhattan, New York City during one of my photography outings. As you can see in the photo above, there is a glare of light right in the center of the photograph, that unwanted glare is lens flare. The photo above is the “after” shot. With the lens hood attached, there is no glare within the center of the photo. Granted slightly to the right of the photo there is lens flare, but the glare does not overpower or take away from the photo. Sometimes a little glare can enhance a photo, too much can or could over power it as well. Overall one can see the difference of the two images with and without the use of a lens hood. Lens flare can make the difference between a good and a not so good photo. Personally I feel that they are a must have for any photographer. And if you are a person that is starting out in photography, investing in a lens hood is a very good, and cheap investment.